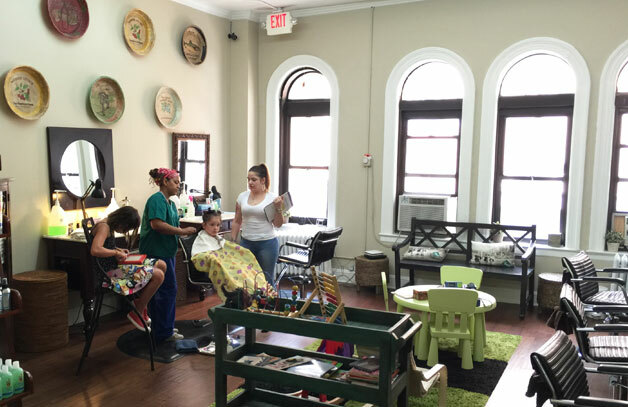 Hair Fairies New York lice treatment salon is conveniently located in Midtown Manhattan near Bryant Park, on 6th Avenue between 38th & 39th street. 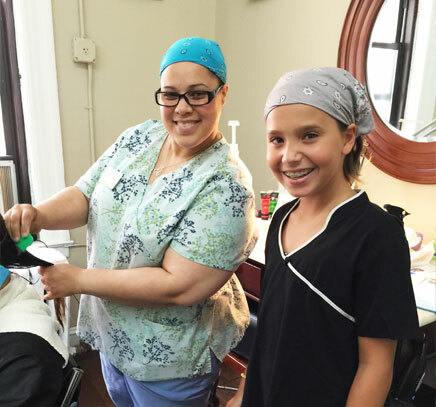 We opened our salon in 2004, and are now the trusted brand for head lice removal and prevention in NYC. Life is busy in Manhattan! But head lice can put a roadblock in your plans. Hair Fairies offers you a one-stop shop, with a safe and effective treatment, using our own natural head lice removal products and methods, plus the added convenience of haircuts! Or, if you prefer, we can send out our mobile service to you ASAP. 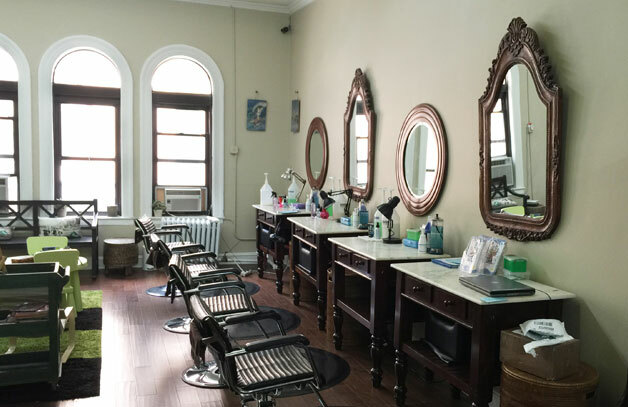 Our salon is easy to reach via car or public transit from all surrounding areas, including Westchester, Connecticut, New Jersey, Staten Island, Bronx, Queens, and Brooklyn. your problem, nurture and educate. Exit left on 42nd Street. Turn right onto 7th Ave/Times Square and continue to follow 7th Ave. Turn left onto W 38th St., then left onto 6th Ave/Avenue of the Americas.